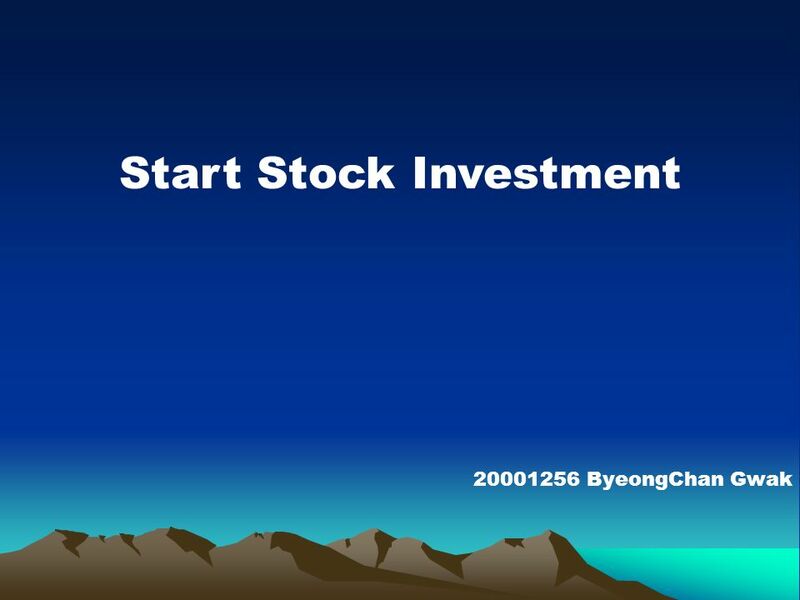 Start Stock Investment 20001256 ByeongChan Gwak. Amount of Years to Buy a House! Assume1. The House Price is 200,000,000 Won. Assume2. Saving 20,000,000. 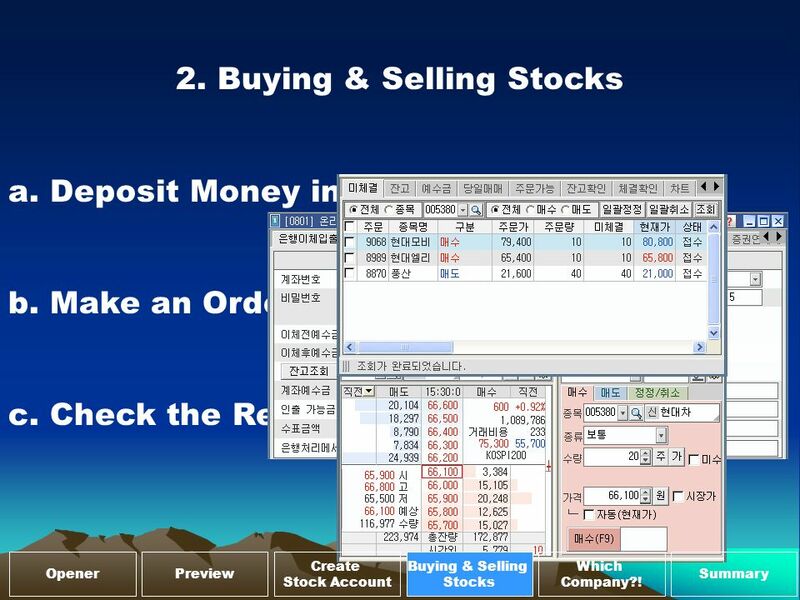 Download ppt "Start Stock Investment 20001256 ByeongChan Gwak. 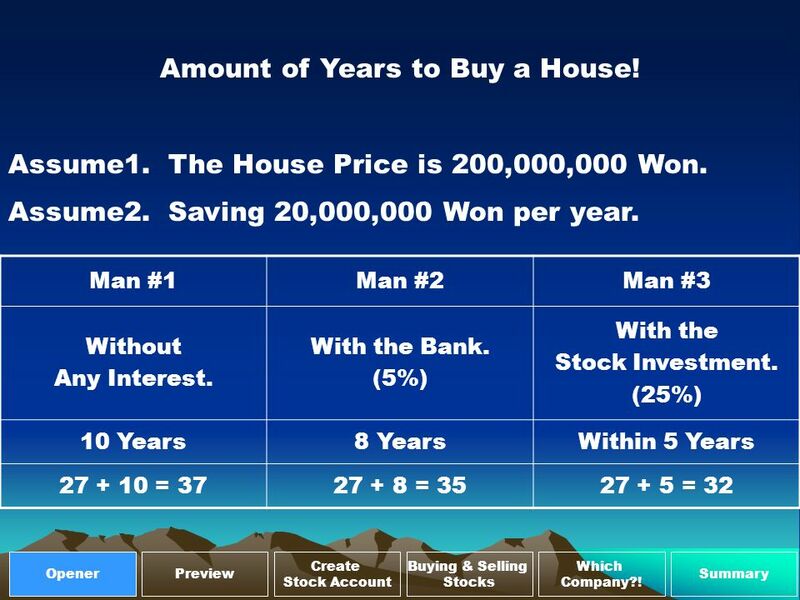 Amount of Years to Buy a House! Assume1. The House Price is 200,000,000 Won. Assume2. Saving 20,000,000." When you have completed your study of this chapter, you will be able to C H A P T E R C H E C K L I S T Explain how banks create money by making loans. Talk Banks, Talk Maths Why do you keep money in a bank? How many of you have a bank account? How did you choose which bank and which account? Can you name. 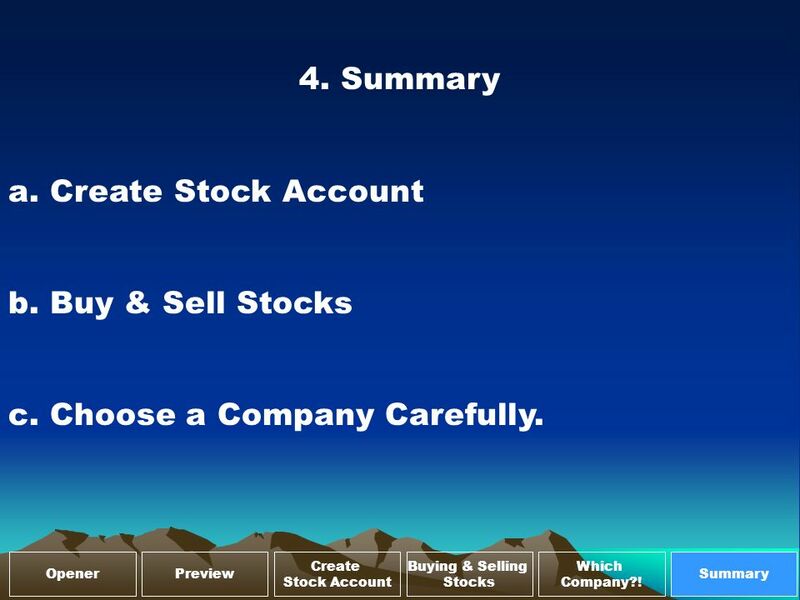 Section Outline 1 of 6 Our Economy and You Section 2: Spending and Saving I.Making Spending Decisions II.Making Saving Decisions III.Insurance Section. $100 $200 $300 $400 $100 $200 $300 $400 $100 $200 $300 $400 $100 $200 $300 $400 $100 $200 $300 $400. Monetary Policy Tools 1 Monetary Policy Changes in Monetary Policy Tools in order to affect Aggregate Expenditures Increase AE Decrease AE 2. 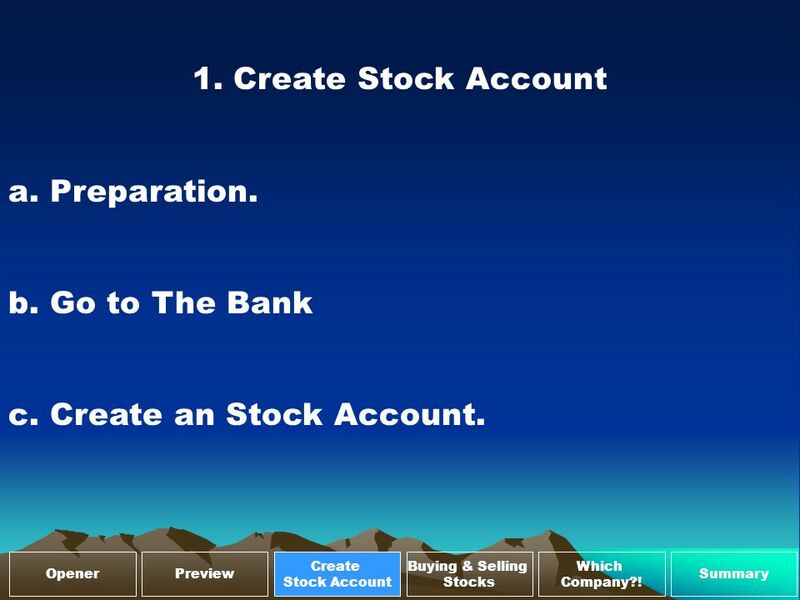 Personal Finance Selecting a Bank. Review of yesterday… FDIC Insurance? Savings Accounts vs. Money Market vs. CDs? Interest Rates vs. Annual Percentage. 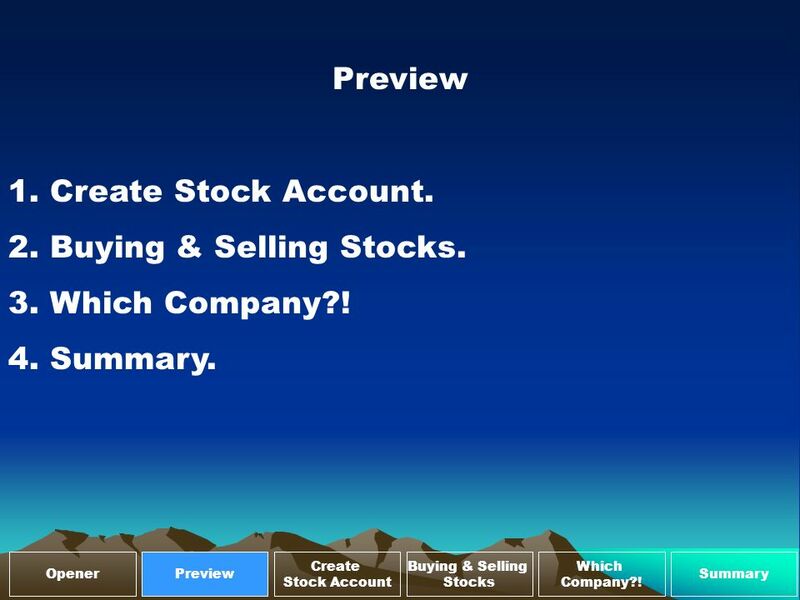 The Stock Market Game - Buying Stocks. 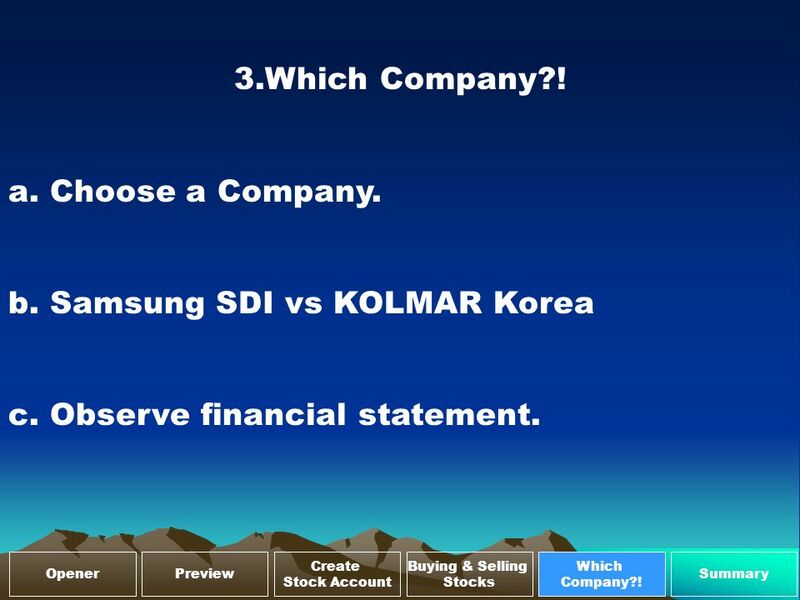 Once you have decided to invest in a stock you need to: 1.Know the rules for investing 2.Know the ticker symbol. Stock Market Crash (1929) Students will understand the causes and importance of the Stock Market Crash –Crash marks the beginning of the Great Depression. Making Money…and then having your money make money…and then having that money make money. © 2008. Oklahoma State Department of Education, All rights reserved. 1 Standard 3. Finding Financial Services.